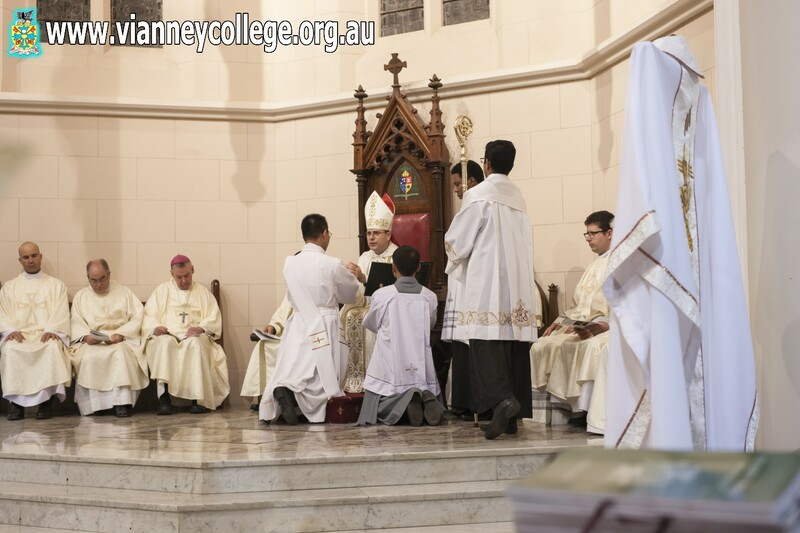 Vianney College was founded by Bishop Brennan in 1992 and in 2017 we celebrated the 25th Anniversary of its foundation. The celebrations, combined as they were with our hosting of the Inter-Seminary Soccer Tournament, were, I believe, successful. Many of our alumini, ordained and non-ordained, joined us for a celebratory dinner and a Mass of Thanksgiving. 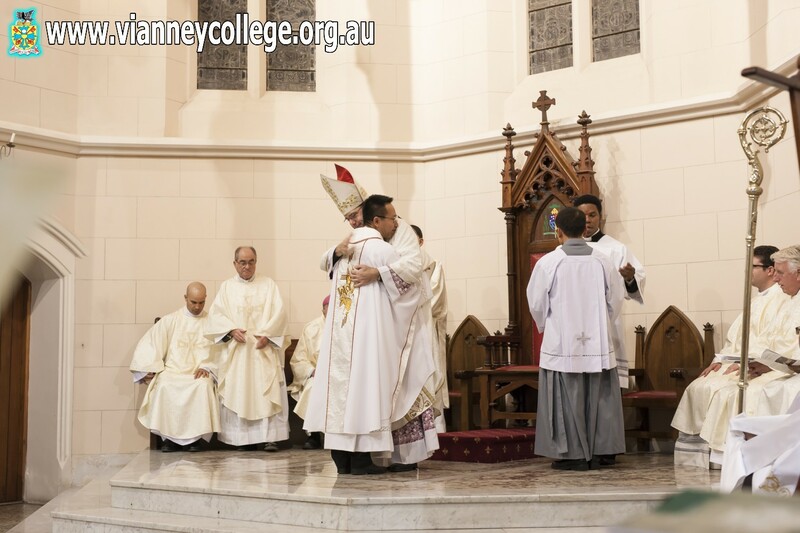 The Mass was celebrated by Bishop Michael Kennedy, one of the original seminarians of 1992, and was attended by close to 200 seminarians from 6 Australian seminaries, and by many friends and supporters of Vianney College. The Silver Jubilee was a time to look back and remember the previous 25 years. It seems to me that now we should concentrate on looking to the next 25 years. We must plan for the future taking into account the changes that are taking place in our diocese, in the Church in Australia and in Society. A new document, "The Gift of the Priestly Vocation", was published in Rome in December 2016. It updated the general norms of Pope John Paul II given in 1992 in "Pastores dabo vobis". 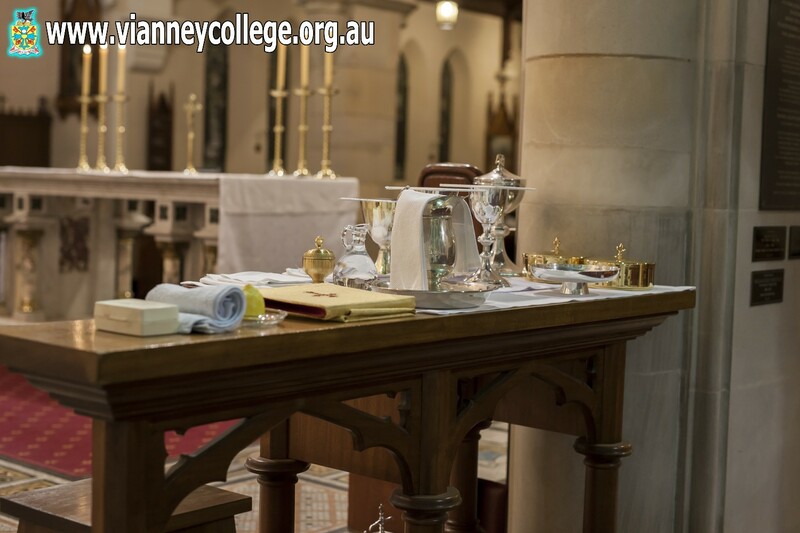 The seminary staffs throughout Australia are currently helping the Australian Bishops to apply these guidelines to the Australian situation as well as applying them to our own seminary programmes. Here at Vianney we have been working for some time in revising our plan of formation to conform to the mind of the Church, as expressed in her recent documents, and of the Pontifical Urban University to which we are affiliated. Our Theology and Philosophy programmes are also undergoing a major overhaul. However, there are other matters to consider. 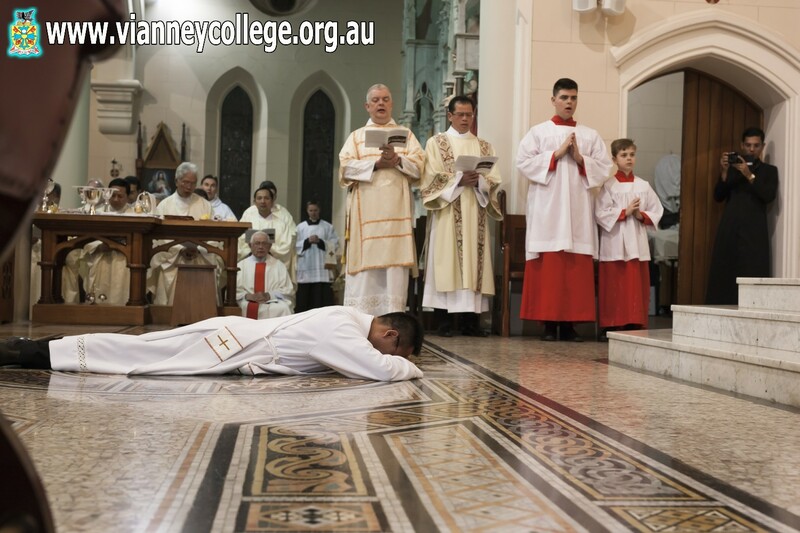 Here in the diocese of Wagga Wagga we wait for a new bishop who will, no doubt, bring fresh vision to the diocese in general and to Vianney College in particular. The findings of the Royal Commission, the coming Plenary Council to be held in 2020 and the radically changing society we are called to evangelise, present challenges that we must address. 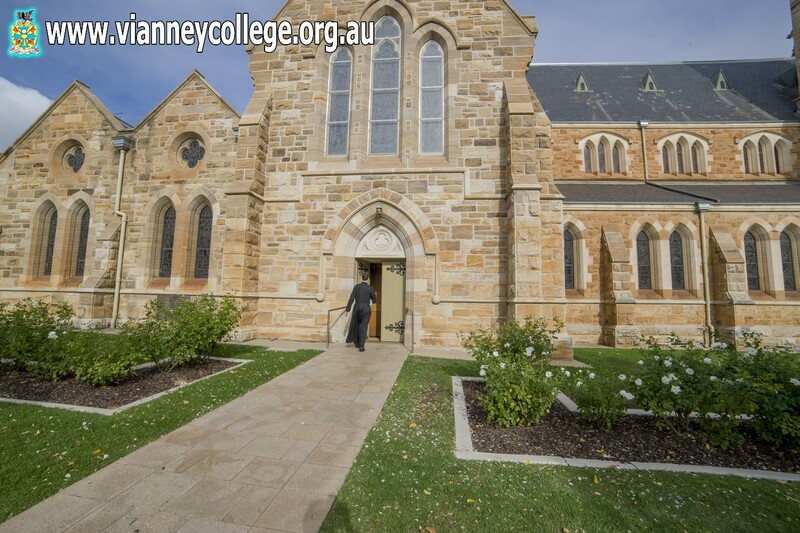 Our website attempts to give a picture of Vianney College in 2019, the people that make it what it is, the activities that are part of its life and the buildings that house and support us. Behind all this is the working of the Holy Spirit and the unseen power of God's Grace. Welcome to the website and to the family of Vianney College! Fr. 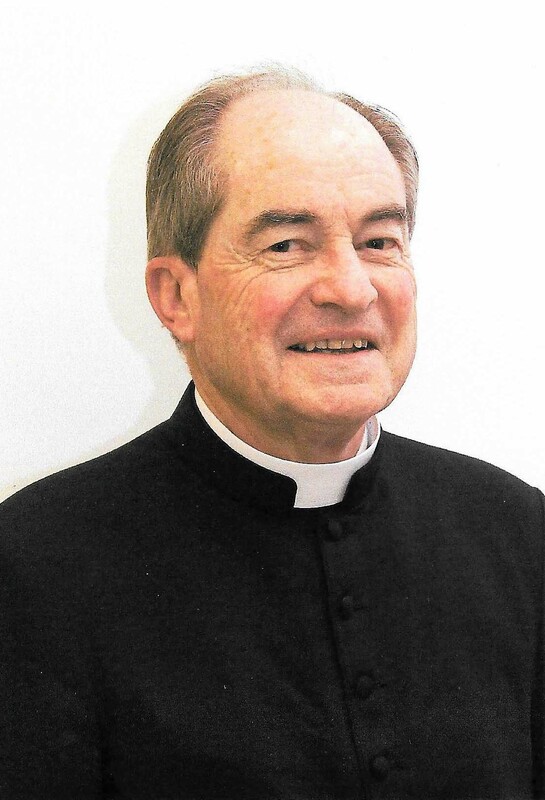 Peter Thompson, Rector, Vianney College.